Dec 3, 2015 in Did you know? 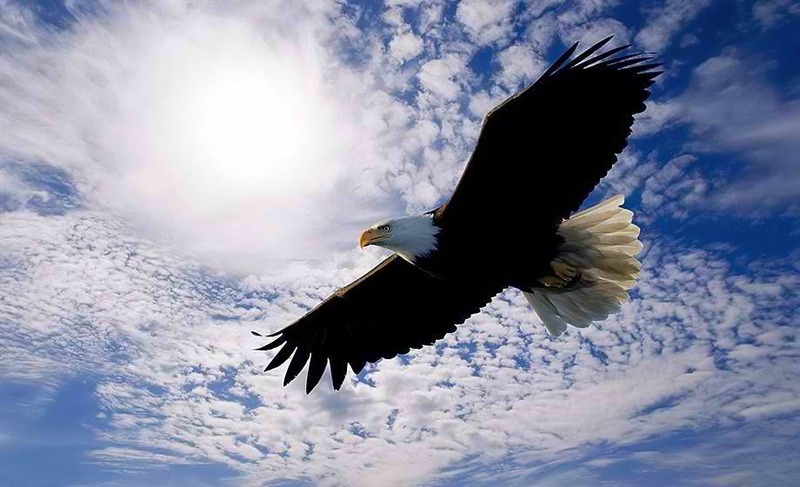 Did you know that an eagle, known as a symbol of the sky and freedom, among birds has the longest life expectancy, since it can live even seventy years, almost as long as man. A necessary condition for its long life is to go through a painful process of change, death and birth at its own half of the vital life, at around forty years, this process lasts for a period of one hundred and fifty days. This process of change involves the withdrawal of an eagle in its height / nest where is trying to remove ''old order" of his body - beak, claws and feathers old. Beak is removing by pecking on the stone until it falls off. Then he waits until new beak grows. With a new beak it removesold claws, which are to be used as device for removing procrastinated old pens. After five months of painstaking renovation / change, there is a rebirth that is, old eagle with renewed ''parts'' and begins another chapter in his life's fearless flight which may last another thirty years.